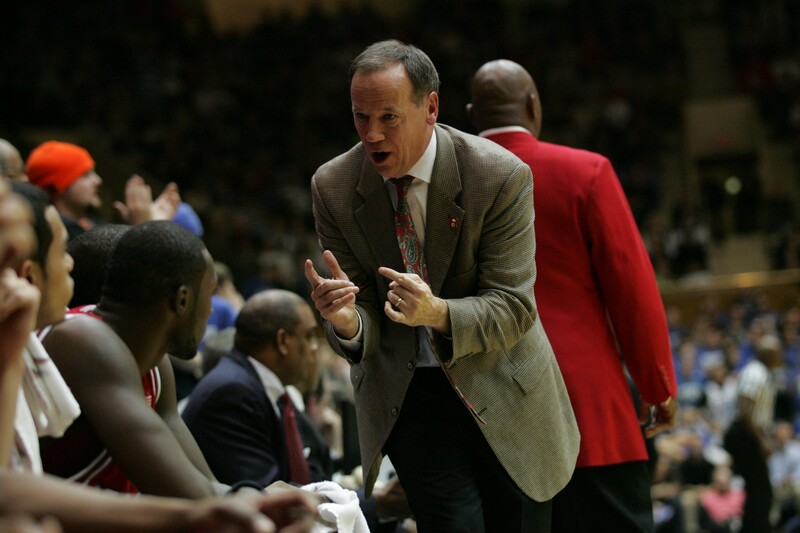 Pete Strickland, the new Ireland Senior Men’s Head Coach, is coming to Ireland in January. During his time here he will conduct a number of coaching seminars, which will take place in Dublin, Cork and Galway. Mark Scannell, Ireland Senior Women’s Coach, will join Strickland for the seminars in Cork, which will be open to any interested players of coaches. There will be a fee to attend the seminars with all proceeds going towards the Irish Senior International team squads. 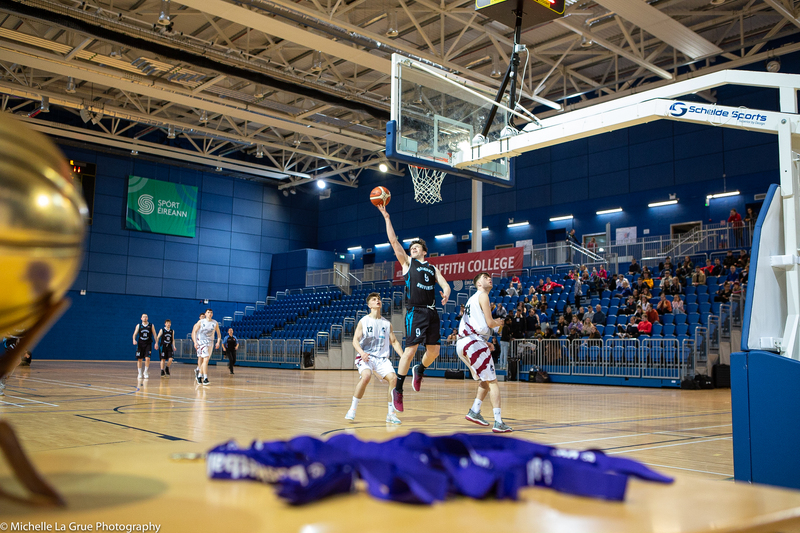 Further details on the seminars will be available in early January, and will be posted on the Basketball Ireland website and social media channels.